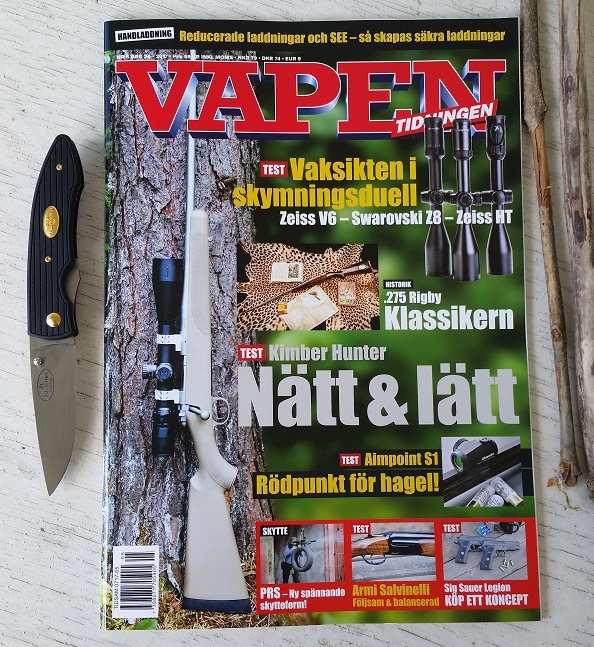 A new issue of Vapentidningen is on it's way out in stores right now. 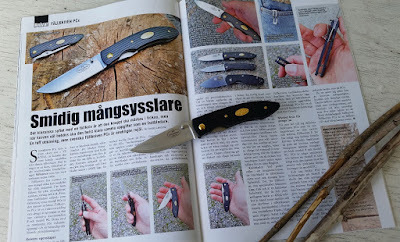 Besides interesting articles about; Kimber Hunter (Erland Gunnarsson), Sig Sauer P226 Legion (Henrik Kalling) and Swedish PRS (Henrik Kalling) you'll find my knife article on the Fällkniven PCx. 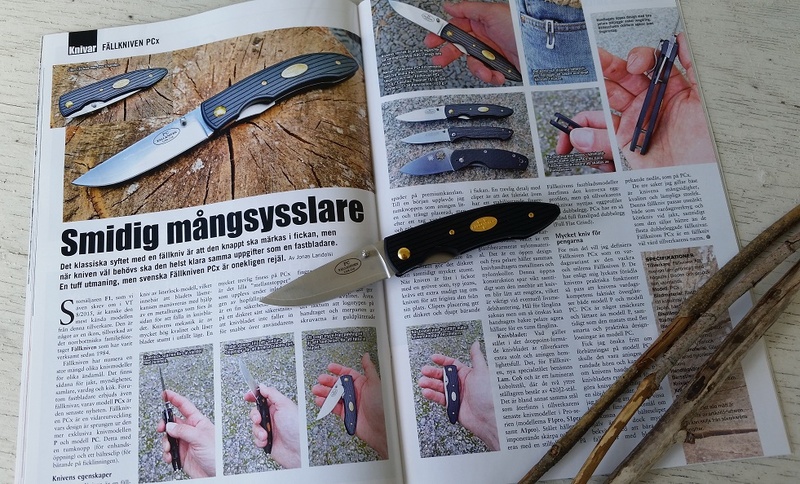 The model PCx is developed from Fällkniven's more exclusive knife model P. The more basic model PC are featuring a fiberglass reinforced Grilon handle offered in different colors and a nail nick opened blade. The model PCau version came shortly thereafter featuring 24k gold screws. And the latest version; the PCx also features a thumb stud and a pocket clip. I hope the mag will bring you pleasant reading in the Summer sun. 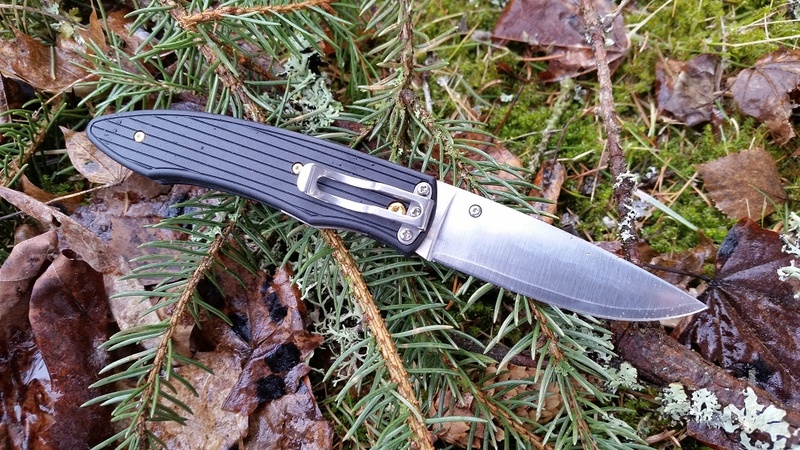 And as always; I'm keen on getting your feedback on my article and the knife model. Also look at my earlier articles inside Vapentidningen by clicking HERE.